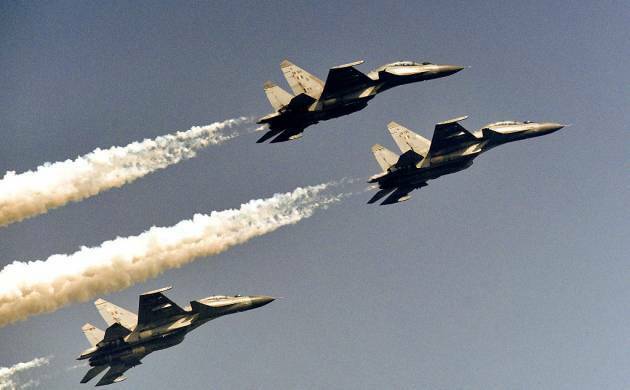 The Narendra Modi government has offered to buy no less than 200 fighter jets made by foreign companies provided they are manufactured in India in collaboration with a local partner, reports said on Saturday. According to reports, the Defence Ministry has asked several companies if they are willing to set up a manufacturing assembly line in India. Also, information has been sought on the amount of technology transfer that would be required in the process. According to experts, the deal could involve buying as many as 300 aircrafts and could be worth between $13 billion (approximately Rs 86,845 crore) to $15 billion (approximately Rs 1 lakh crore). And if this happens, it would become one of the biggest military aircraft deals in the history of India.